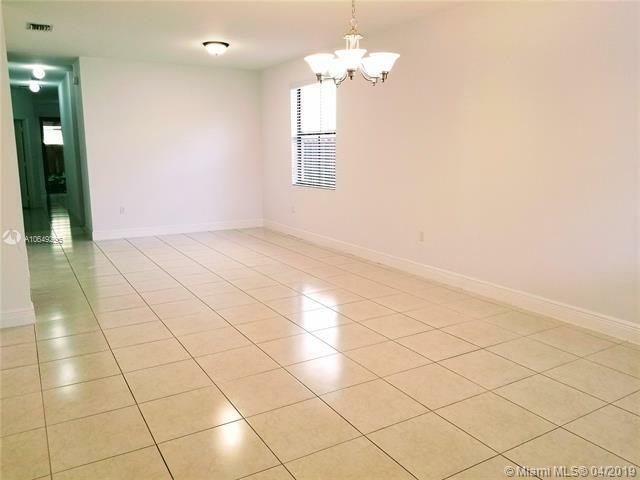 Modern and freshly painted one story house in the most desired gated community in Fontainebleau, next to Doral. Built in 2013, this cozy house has plenty of space for big families: 4 bedrooms, 2.5 bathrooms. 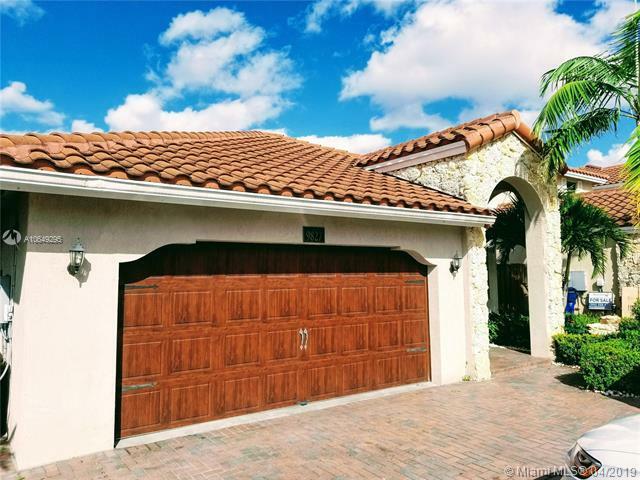 Beautiful wood kitchen furniture with stainless steel appliances, granite countertops and a captivating patio great for BBQs and social gatherings .5 car spaces between garage and front pavers. 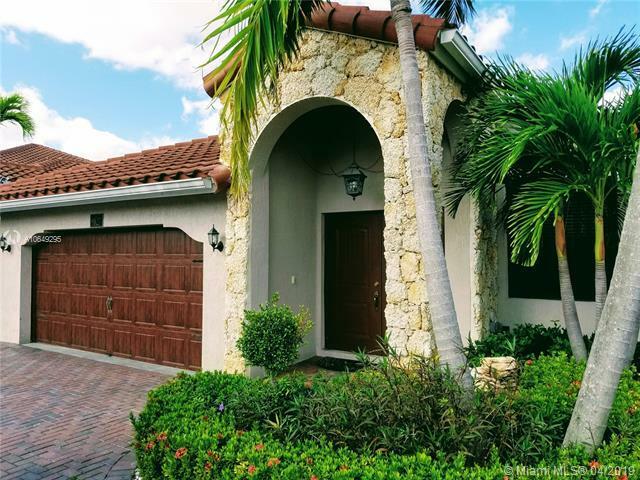 This upscale private neighborhood has an amazing Clubhouse with a great pool, kids playground and tennis courts. Only community in the area which offers a safe environment and comfort to a family with teenagers and/or children without leaving home. 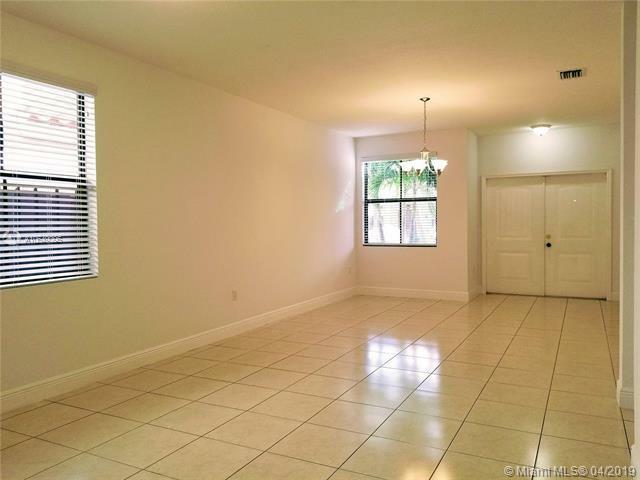 Perfect location with quick access to major highways, shopping malls and Miami International Airport. Equal Housing Opportunity.